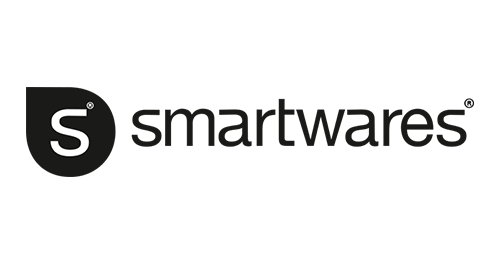 Our Client Smartwares, is a fast-growing consumer goods company offering a rich selection of smart home essentials: Crisp, clever, well-designed products to use in and around the home. With consumers’ confidence low and many retailers under pressure, they see that this is the time to deliver real value. With their expertise in category management, superior sourcing and value chain optimization they are able to do just that. Building lasting and trusted relationships with a wide range of retailers and consumers thus fuelling the rapid growth of their organisation. Our client is a specialist in safety, comfort and lighting products for consumers, they offer appealing, clever and affordable products to a large consumer audience. At Smartwares, they recognise that these are turbulent times. They see that consumers are no longer willing to pay for ‘empty brands’ or low quality goods. Consumers want to make smart choices. Good quality, well designed, solid product guarantees, reasonable prices, open communication. Being smart about their product choices! 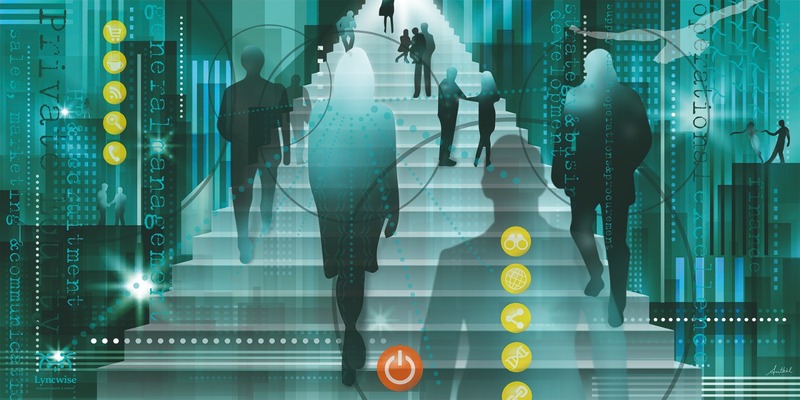 Retailers are focussing on getting their own business in smart shape. Getting their offering in line with consumer demand. At their supplier side this implies striving for partnerships with key suppliers who can provide just that; good value and solid ideas on category management to help build the business. They see suppliers, our competition, struggling to adapt to this new reality. A reality of keeping internal costs down, but at the same time delivering additional value to consumers and customers. The difficulty of this transformation is driving an industry in an always changing environment.